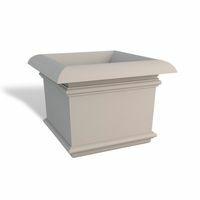 Add a classical touch to any site while protecting people and property. 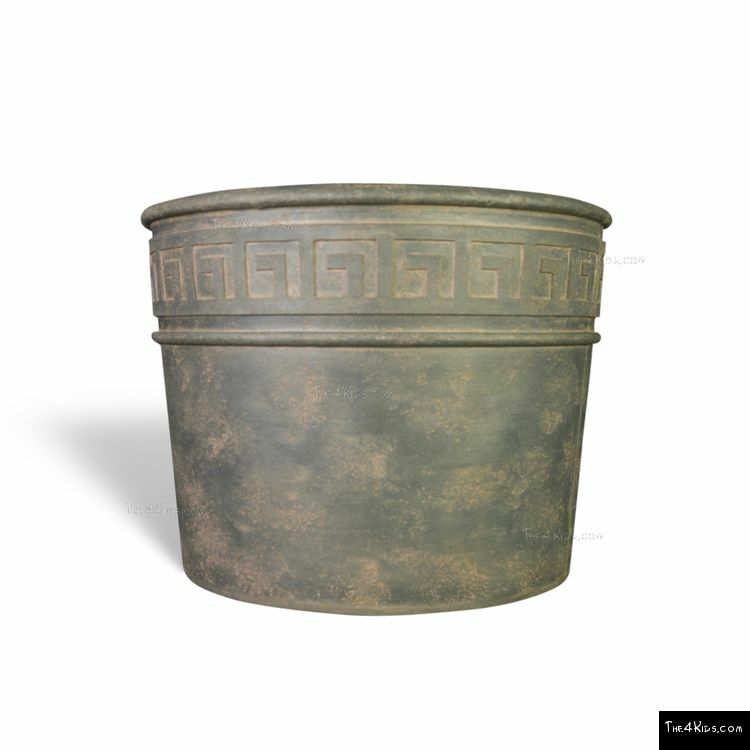 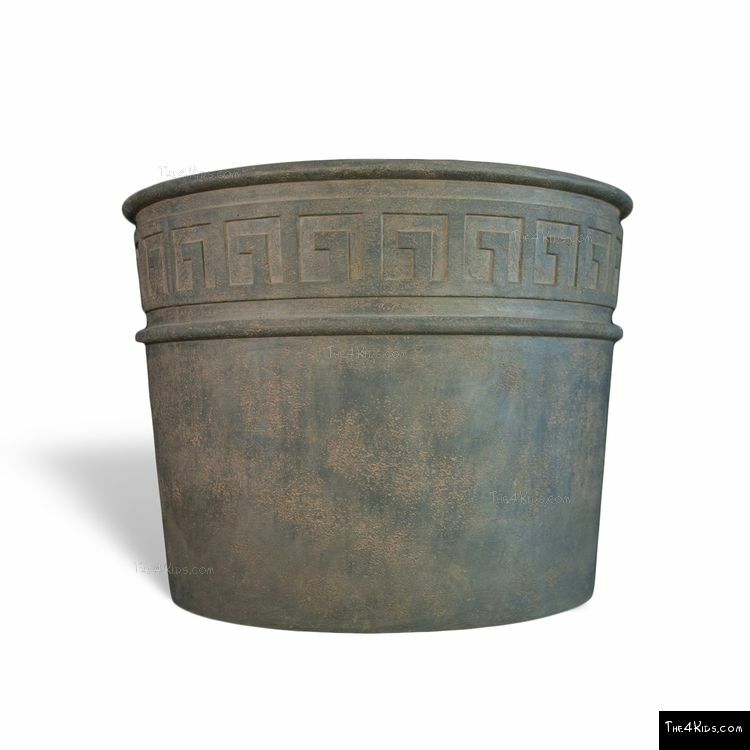 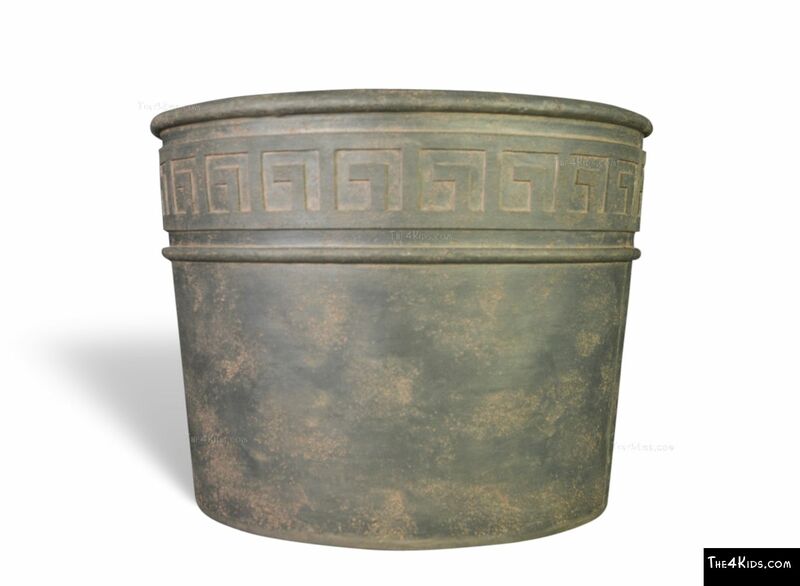 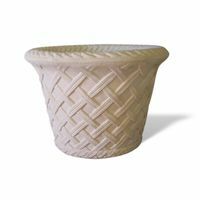 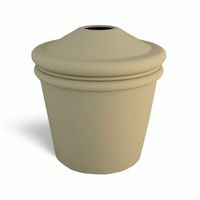 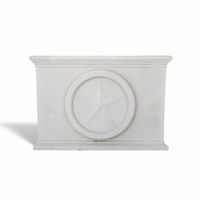 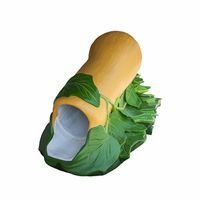 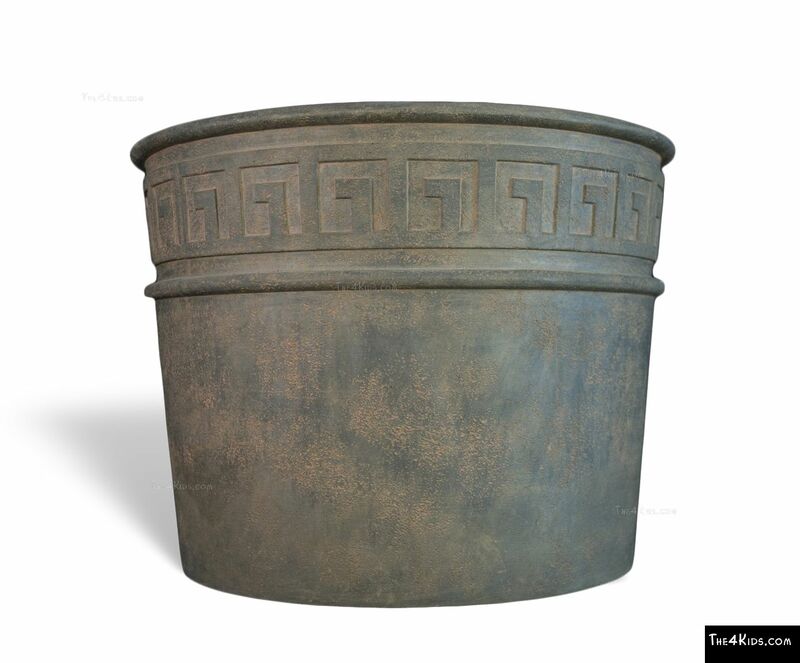 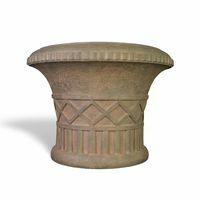 The Archer Bollard Planter features the distinctive Greek key design, making it especially suited for restaurants, museums, botanical gardens, resorts, and more. 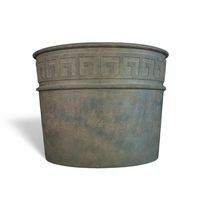 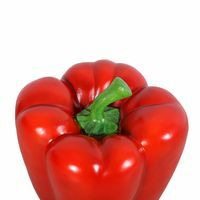 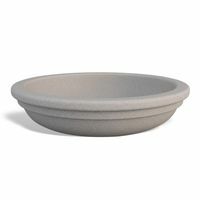 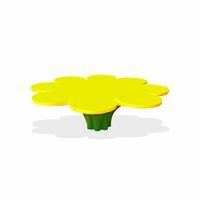 We can produce this in a range of colors and even color match existing amenities. 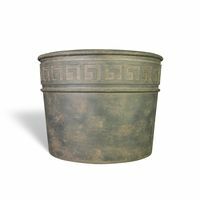 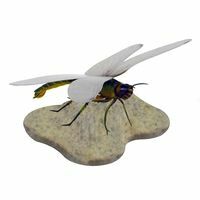 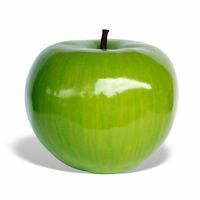 Plus, The 4 Kids offers several finishes, including stone, concrete, or a bronze finish we can customize to the brightness level you prefer. 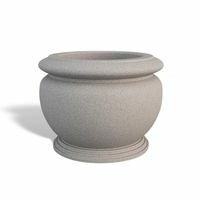 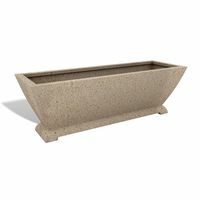 Like many of our security bollards, this tub-style planter is constructed from GFRC (glass fiber reinforced concrete), a composite known for its resistance to weather and impact.